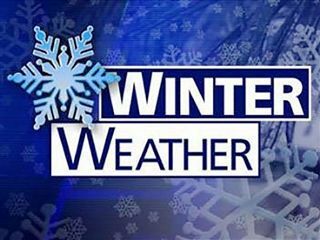 Wisconsin Lutheran High School is closed, Wednesday, January 30, 2019, due to the extremely cold temperatures. WLHS's open or closed status for Thursday, January 31, has not been determined at this time; that decision will be made independent of the Milwaukee School System. Assume that WLHS is open on Thursday, unless you read a posted "closed" status on TV, E-mail, our web site, or hear from our recorded message.